In 1991, Pampanga was hit by the Mt. Pinatubo eruption that nearly wiped it out from the Philippines. The once dormant volcano surprised the residents when it erupted. During the disaster, 722 lives were claimed and over 200,000 people were left homeless. Mudflows, lahar, ash fall engulfed Pampanga. Lahar flattened the sitios, destroyed massive infrastructure and buried agricultural fields. The aftermath of the disaster left Pampanga a barren land. A land of endless white, with the roof of houses peeking out of the sand, leaving a sad reminder of what it was back then. After the disaster, people moved out and transferred to other places, leaving behind what they called home these past few years. 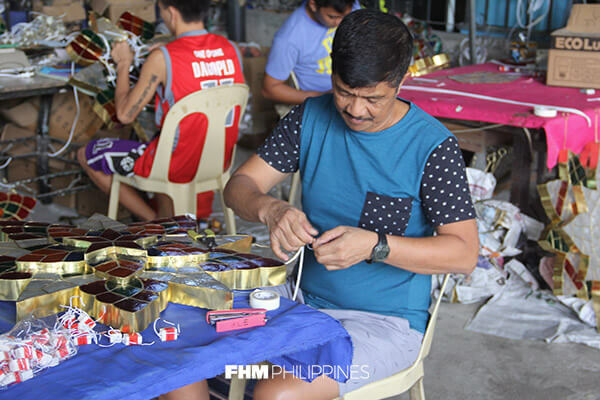 Rolando “Rolan” Quiambao is a parol-maker from San Fernando Pampanga, he recalled how dark and gloomy it was, and how all his neighbors were evacuating as they were advised by the authorities to do so already because it will be safer. But as Rolan said, people from Pampanga are proud and he would rather stay and stand up on his feet, so he stayed. He didn’t leave San Fernando. 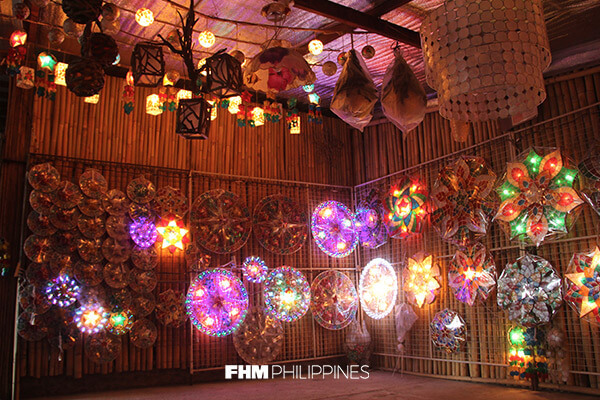 For three years, he worked as an OFW in Saudi Arabia until he finally came home and established RolRen’s Christmas Lanterns. He started his business with only P300 as his capital. He then sold his first parol for P450. After 5 years, he is still there and he already established a name for himself. 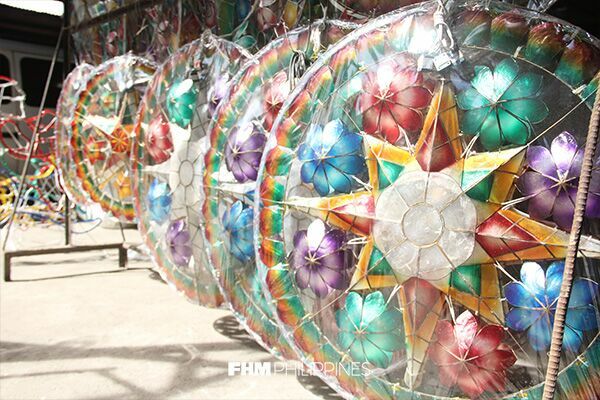 He became Pampanga’s renowned parol makers. Rolan recalled how the then Mayor Reynaldo Aquino called him three years after the Pinatubo eruption to ask for his help to brighten up the streets of Pampanga. Entrepreneur PH shares how Rolan was a bit reluctant at first. Rolan, the stubborn and “mayabang” Pampangueno, eventually became the symbol of hope for the whole town.